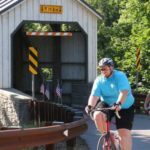 34 LIFECYCLES riders joined more than 2000 riders on the beautiful, famous, perfectly organized Lancaster Covered Bridge Classic ride. 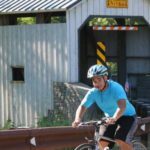 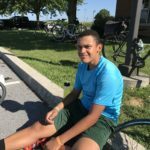 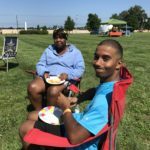 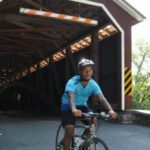 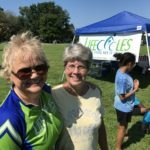 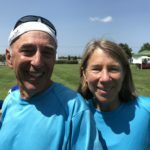 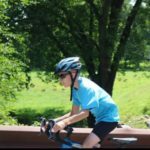 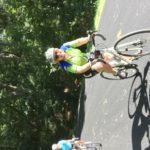 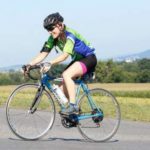 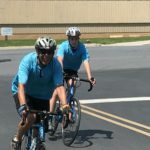 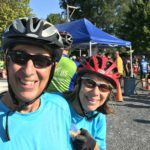 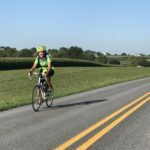 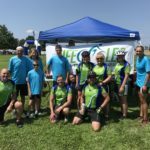 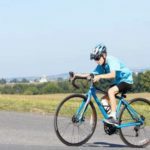 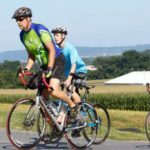 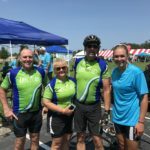 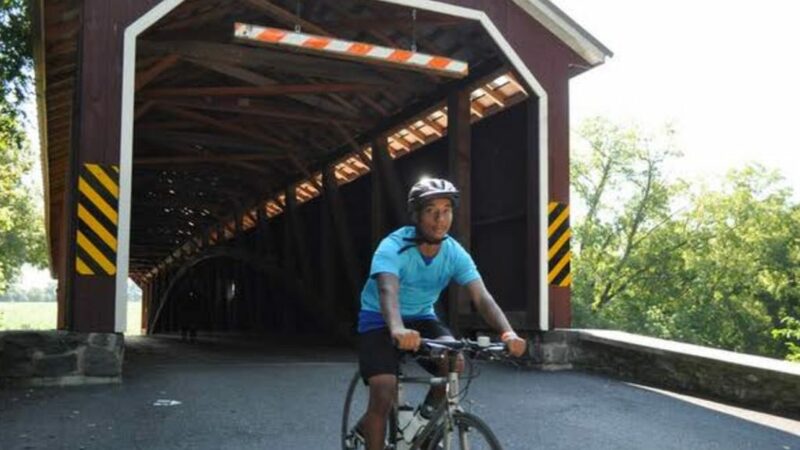 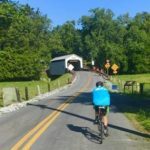 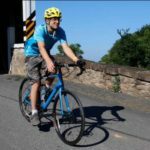 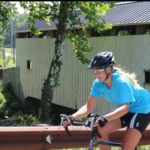 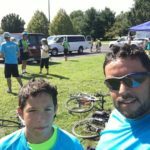 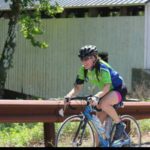 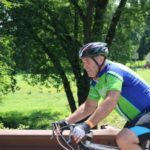 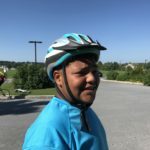 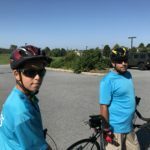 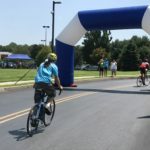 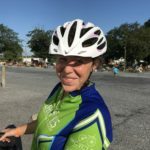 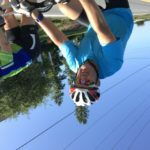 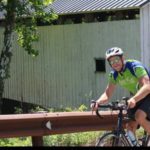 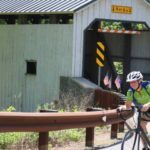 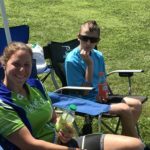 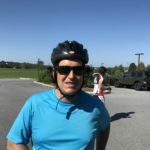 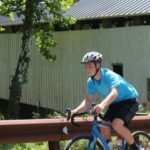 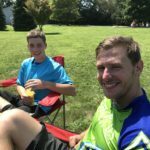 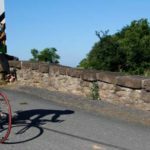 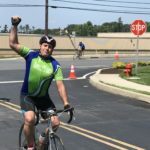 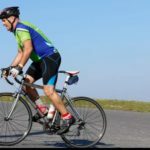 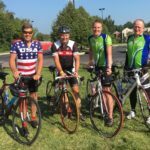 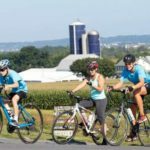 Most riders enjoyed the 31 mile and 62 mile routes through the picturesque Amish farmland and a handful of Lancaster’s historic covered bridges. 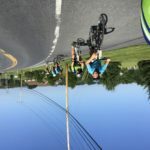 A few even braved the grueling 100-mile route, with its unrelenting climbs.